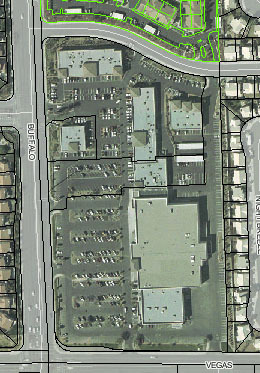 Center developed in coordination with Laurich Properties. 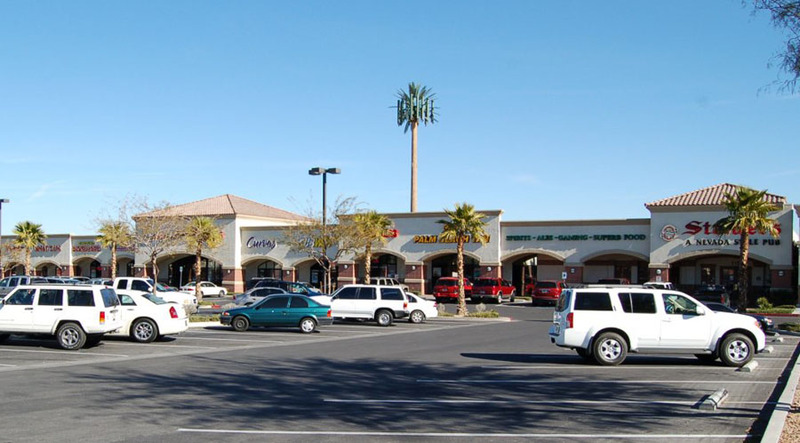 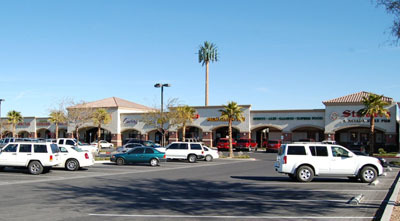 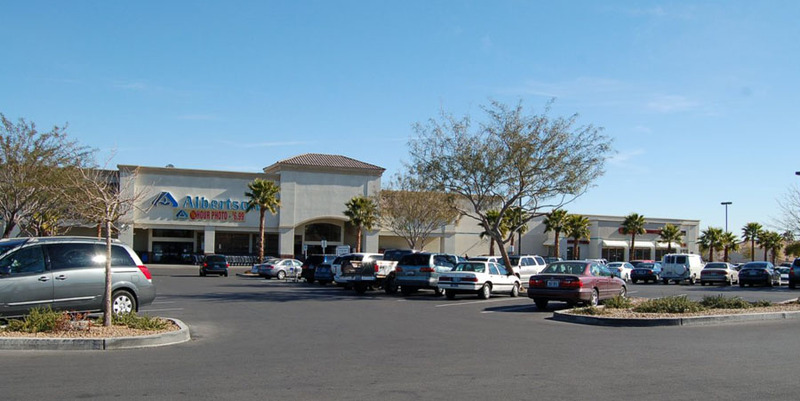 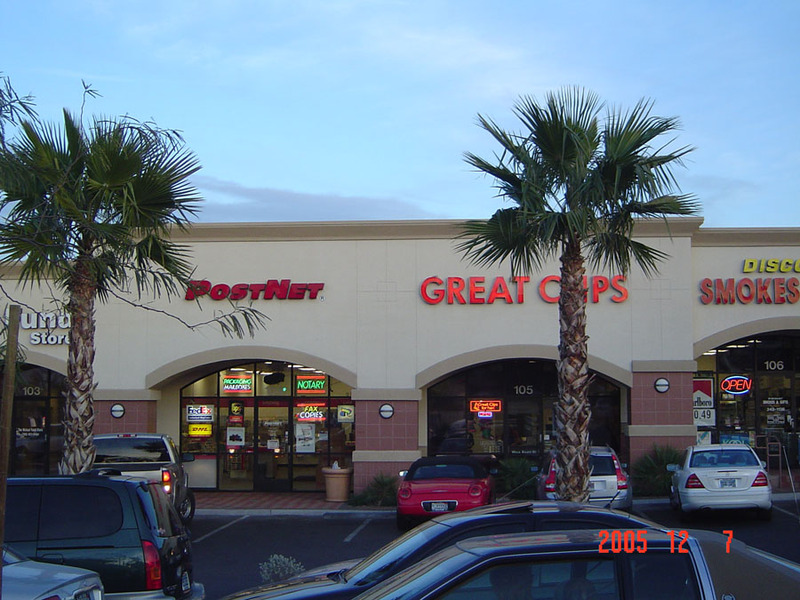 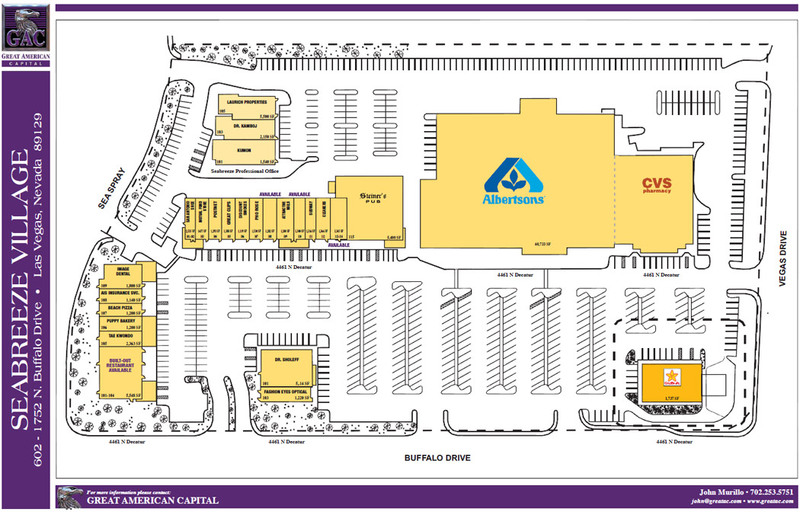 Shopping center is anchored by Albertsons and CVS. 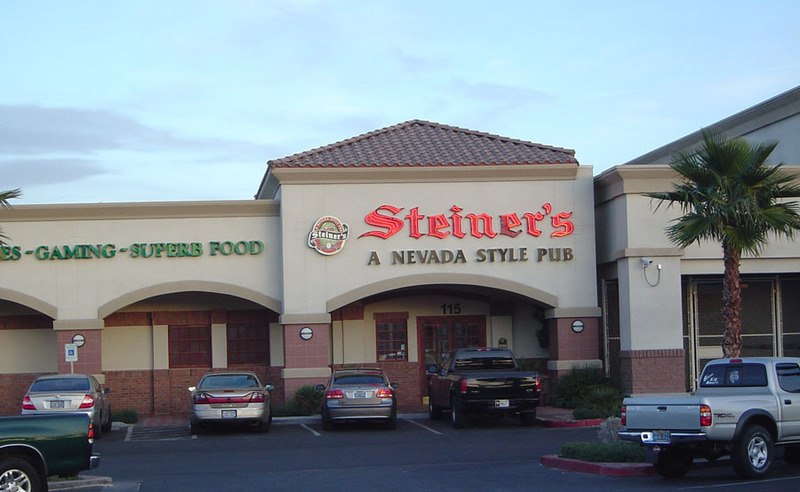 2010 Grand Opening of Carl's Jr. Other tenants include Steiner's Pub, Subway, Haircolor Experts, Post Net, Great Clips, and Metro PCS.